Welcome to Katfrog's Corner: Godzilla?!?? Nope! 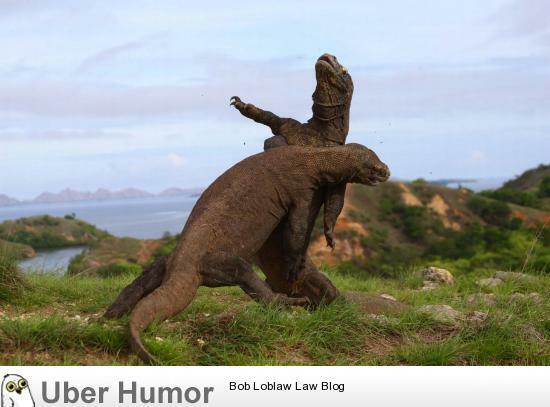 Just two komodo dragons, fighting.